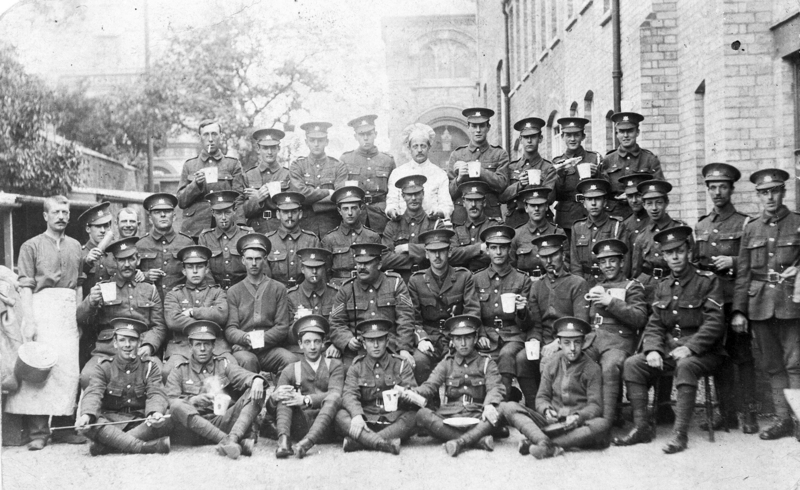 Did your relative serve in the Cambridgeshire Regiment during the First World War? Cliff Brown, chairman of the Cambridgeshire branch of the Western Front Association, who has been researching the regiment for more than 25 years. Cliff Brown is undertaking a similar project to this one on the Cambridgeshire Regiment T. F. 1914-18. If you can help - please support his research.